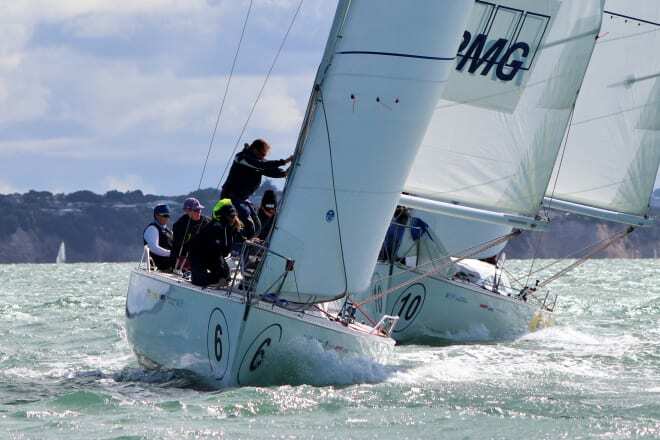 It’s easier to love a team of rich yachties when they’re not gambling with taxpayer money. 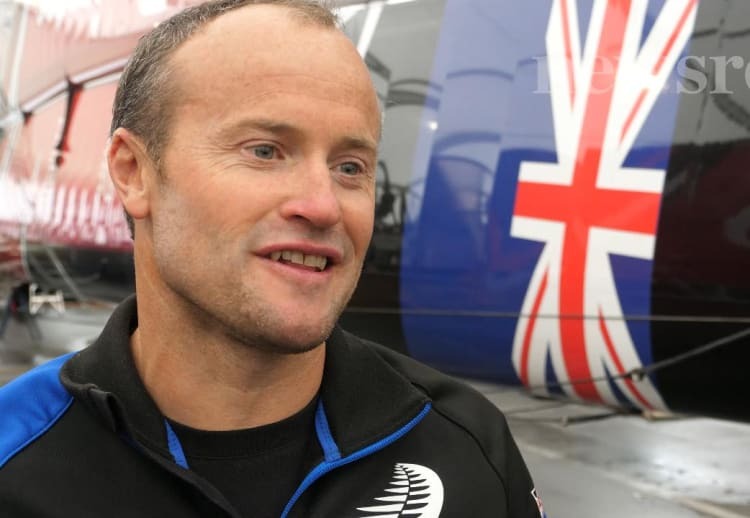 The man they call “Mr Multihull”, with 15 world championships to his name, could easily have walked away from a New Zealand team left in disarray and doubt after losing the most dramatic of Cup showdowns, 9-8, to America’s Oracle. 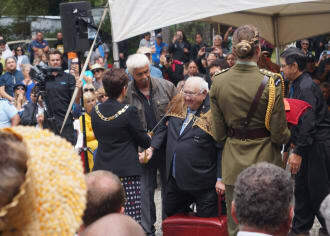 He restored the art of celestial navigation - now Sir Hekenukumai Busby is in the constellation of NZ greats. 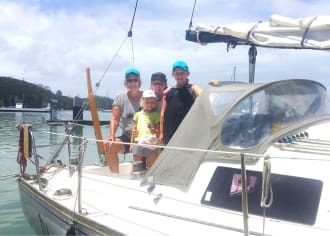 Three generations of the famous Ferris sailing family will race together in an all-female crew at Bay of Islands Sailing Week. 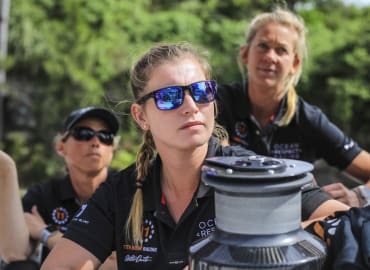 For the first time a professional all-women’s crew will line up in the gruelling Sydney to Hobart race, with two respected Kiwi sailors on board. 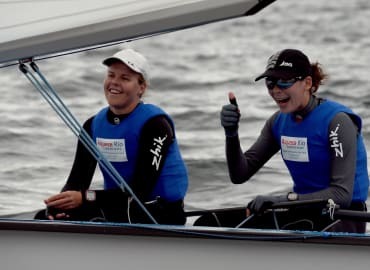 Double Olympic sailing medallist Jo Aleh tried to transition to “normal life”, with a job in the corporate world, but the call of the sea was too loud. 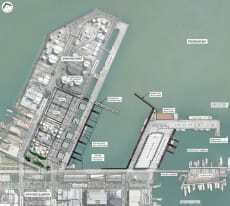 To the victor goes the spoils. 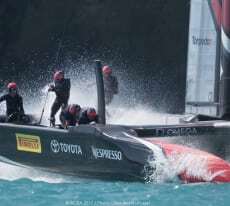 Office chairs that don’t squeak, walls not running with water when it rains, and no mice in the roof - Emirates Team New Zealand’s reward for winning the America’s Cup. 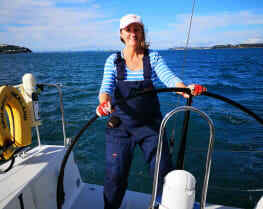 At 55, Tamsin Worsley became the first woman sailing solo to complete the iconic Coastal Classic. 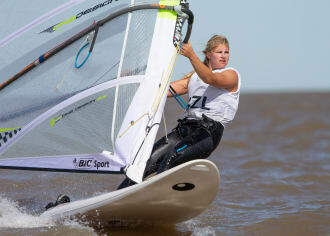 But not without a raft of challenges. 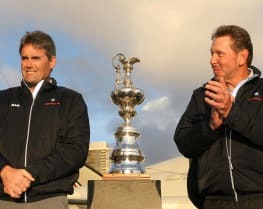 A Warkworth-based company owned by multi-billionaire IT mogul Larry Ellison and part-funded by Callaghan Innovation is at the centre of a bid to take the wind out of the sails of the next America’s Cup competition in Auckland. 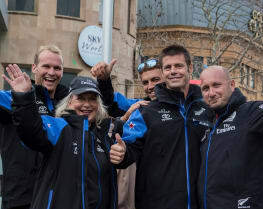 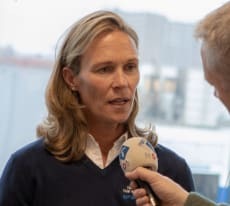 In charge of the vacuum cleaner at Team NZ’s Bermuda base last year, Tina Symmans is now in charge of running the 2021 America’s Cup in Auckland. 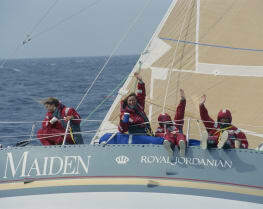 Maiden, the boat that took the first all-women’s crew around the globe, is doing it again.